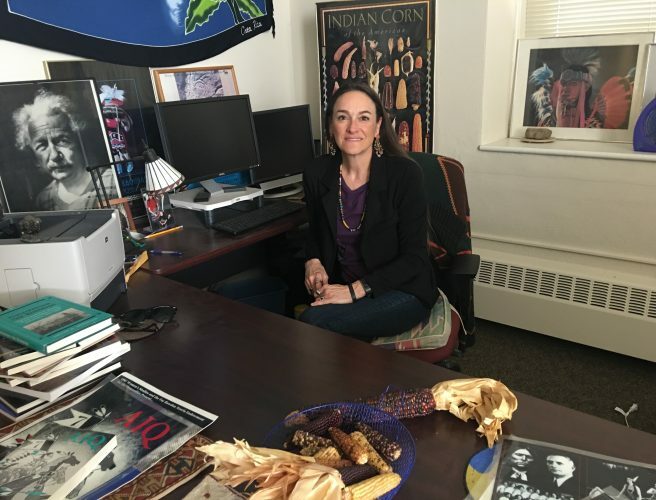 “BlacKkKlansman,” a film co-written by a University of Kansas film professor, was recently nominated for four Golden Globes Awards, including best motion picture drama. 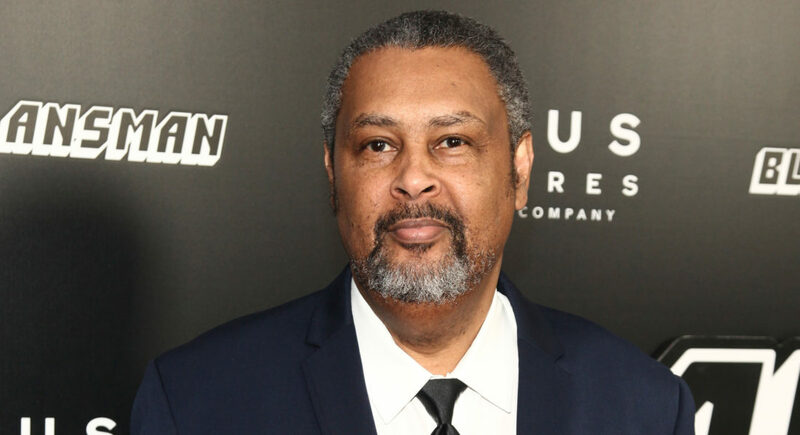 Kevin Willmott, a director, screenwriter and KU professor, co-wrote the screenplay with Spike Lee. Lee was nominated for best director, and John David Washington was nominated for best performance by an actor in a motion picture drama. Adam Driver was nominated for best supporting actor. Along with “BlacKkKlansman,” other Golden Globe contenders for best motion picture drama include “A Star is Born,” “Bohemian Rhapsody,” “Black Panther” and “If Beale Street Could Talk.” The Golden Globes ceremony is scheduled for Jan. 6 in Beverly Hills, Calif.